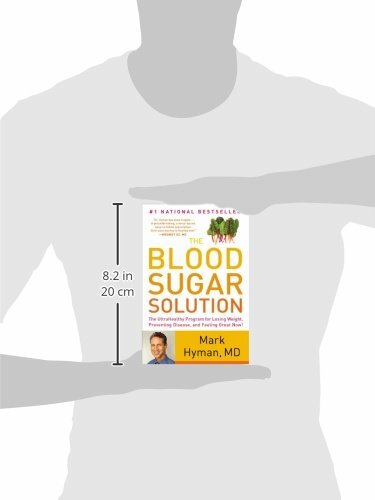 Dr. Mark Hyman reveals that the secret to losing weight and preventing not just diabetes but also heart disease, stroke, dementia, and cancer is balanced insulin levels. 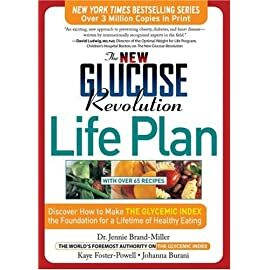 Dr. Hyman describes the seven keys to achieving wellness-nutrition, hormones, inflammation, digestion, detoxification, energy metabolism, and a calm mind-and explains his revolutionary six-week healthy-living program. 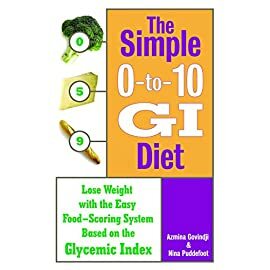 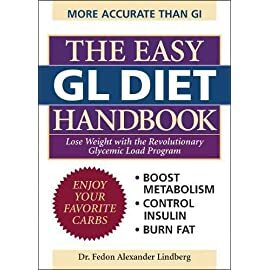 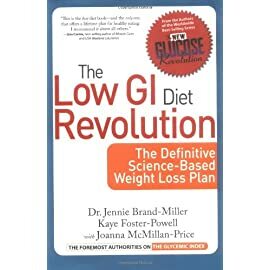 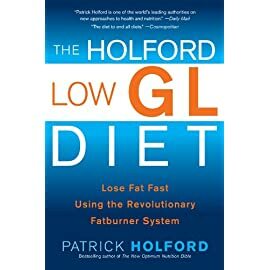 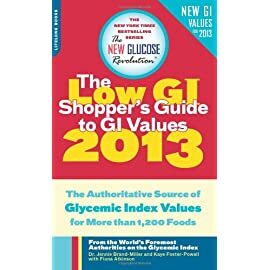 With advice on diet, green living, supplements and medication, exercise, and personalizing the plan for optimal results, this book also teaches readers how to maintain lifelong health. 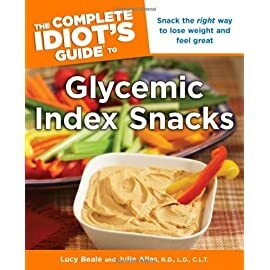 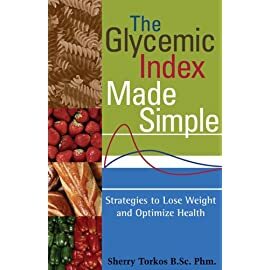 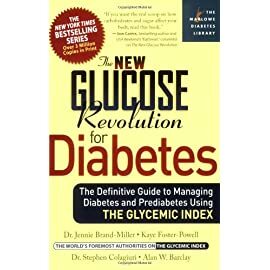 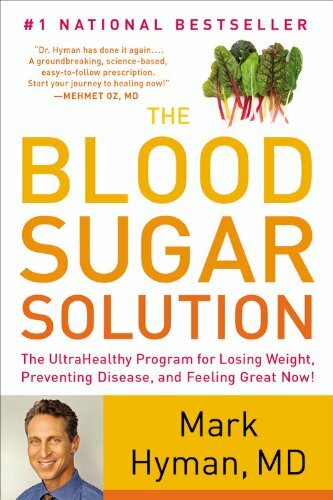 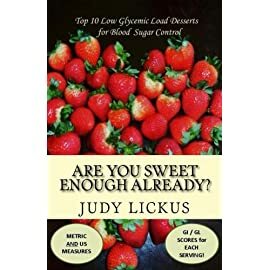 Groundbreaking and timely, THE BLOOD SUGAR SOLUTION is the fastest way to lose weight, prevent disease, and feel better than ever.